Shawarma isn't new to the Pinoy palate at all, and like most Western food, there's a way Pinoy makes it more enticing to the Filipino palate by making it taste more Filipino. Sometimes that's a good thing and sometimes it's not. Well it depends if you are looking for authentic-tasting ones and you are up for the real thing. I'm kinda on the middle ground when it comes to that, I tried authentic Persian/Mediterranean and Indian food once and they were too strong for my liking. I don't like it either when kebabs taste more like longganisa (Filipino sausage) than kebab. 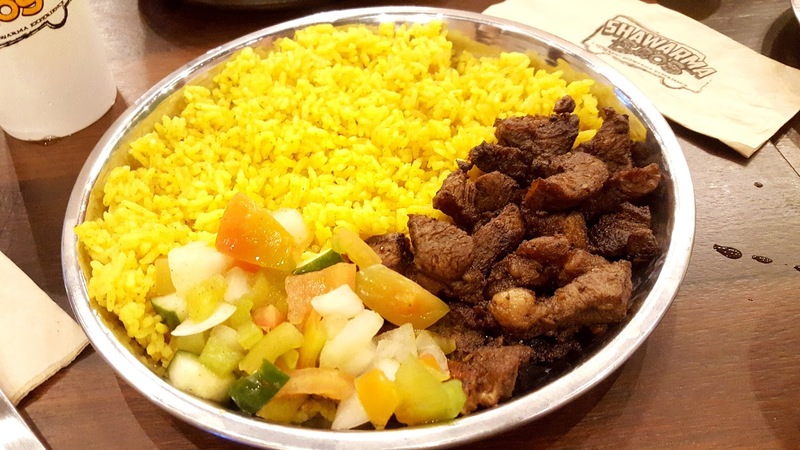 Shawarma Bros wasn’t too much of making their food taste super authentic bu more on giving its customers a different experience. 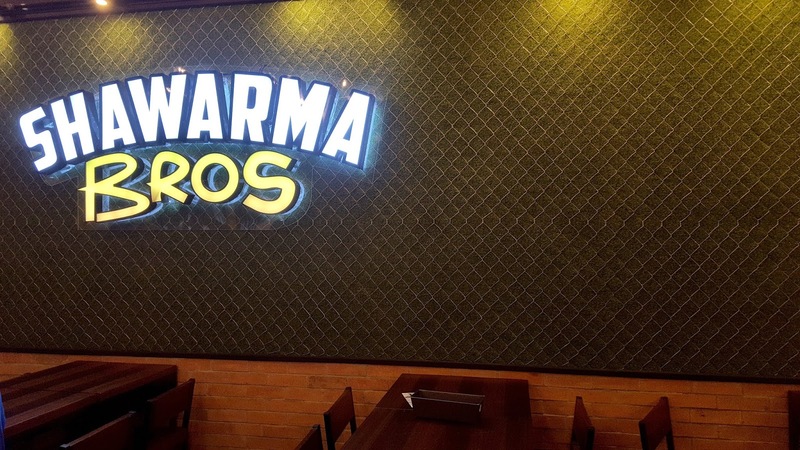 Another Shawarma Bros at UP Town Center in Katipunan Following the launch of Shawarma Bros at Bonifacio Global City Stopover a year ago, the Bros began looking for key locations to expand the BROtherhood. 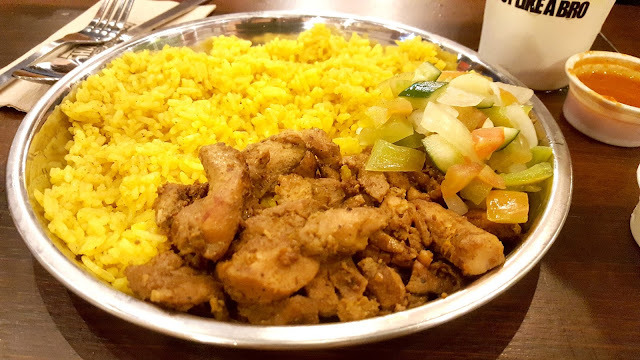 Enthusiastic response to the signature flavors meant finding the right place where people on-the-go could pick up a quick and satisfying meal. 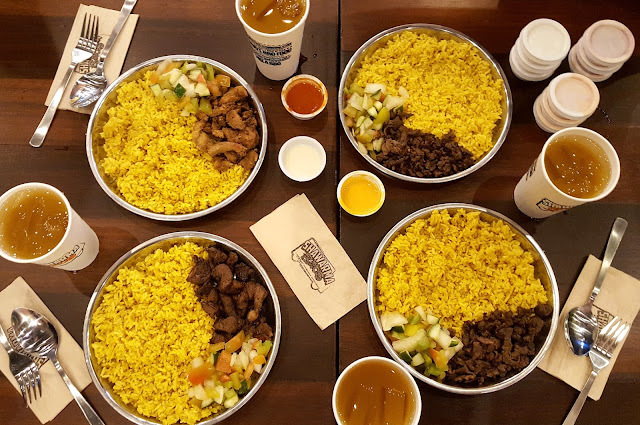 The search was successful and the shawarma experience is happening now at Mckinley Hill’s Venice Grand Canal Mall and UP Town Center in Katipunan. 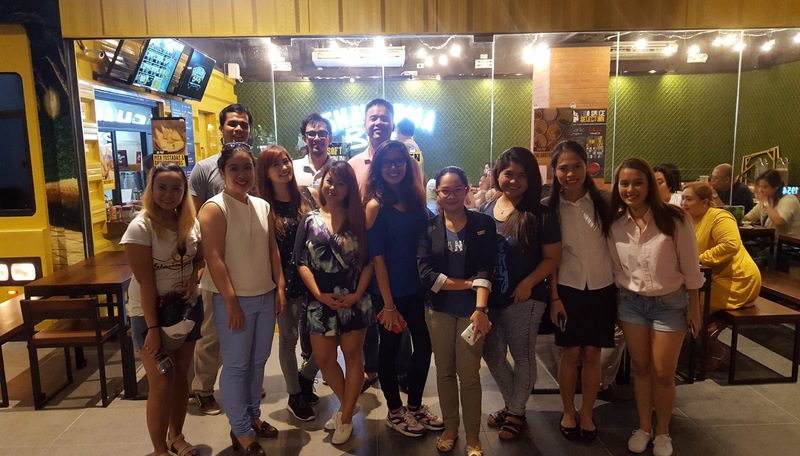 The new restaurants are located in some of the newest lifestyle centers in Metro Manila. Enhanced Shawarma Bros Experience Staying true to its roots, Shawarma Bros, which started as one of the first food trucks in the country, pays homage to each new location by having a mural dedicated to a specific landmark. In the Venice Grand Canal Mall branch’s exterior, a hand painted landscape of the famous Rialto Bridge in Venice serves as a colourful backdrop to a Shawarma Bros food truck. In UP Town Center, the truck is set in front of a hand painted artwork of the Quezon City Circle nightsky. 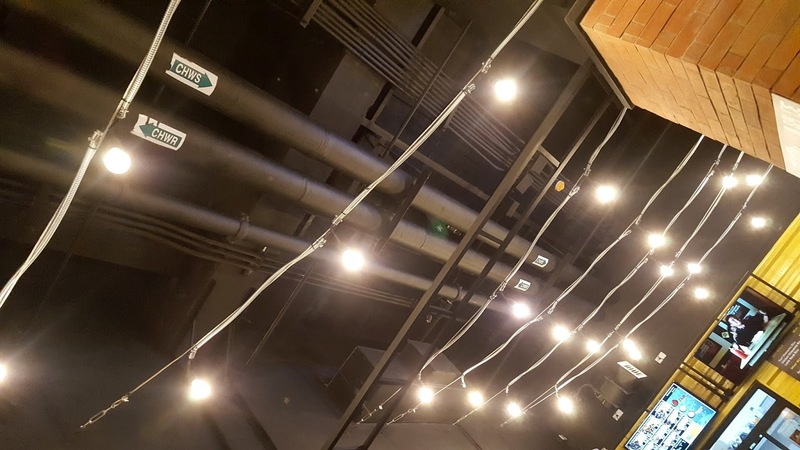 Inside the stores, string lights hang over an urban inspired setting to suggest that food truck experience in the busy streets of a city. And like the first store, the Shawarma Bros Instagram Wall will have the IG photos of Shawarma Bros dishes snapped at that last catch-up session with an old friend, the romantic date night you chose to try something new or simply that supposedly “one drink only” turned happy hour. New Products The Bros have launched new dishes to excite palates looking for something different and budget friendly. Pita Tostadas with Garlic Hummus – the pitas are toasted in Panini presses for that grilled shawarma wrap that has become a crowd favorite. They now bravely take their pita game one notch higher with a deep fried Pita Tostadas combined with a garlic hummus dip to create a pleasing appetizer or merienda treat. 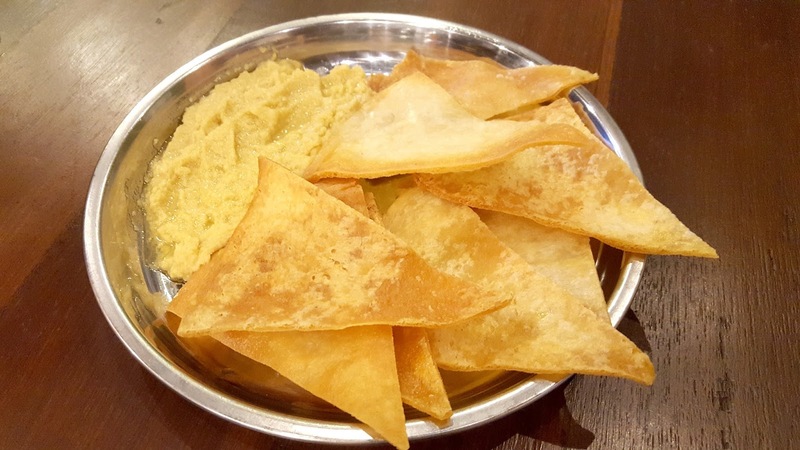 Pita bread, I believe, is supposedly healthy but Shawarma Bros decided to make their hummus and pita a bit sinful by deep frying the pita. But if you can't take the greasy stuff you can still order them the usual style. I like their hummus, especially that I am a fan of hummus, like every hummus to me is good no matter where I get it from. 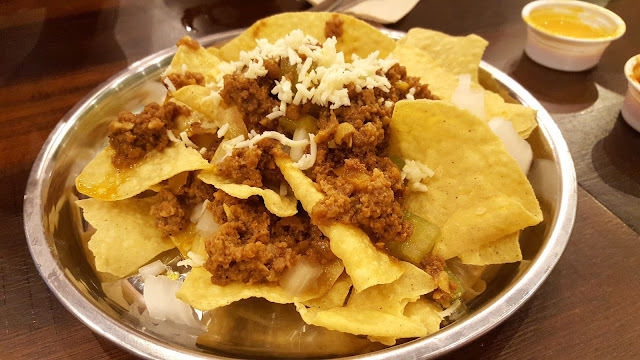 Keema Nachos – Experience a different side of the Shawarma Bros Keema as it is poured steaming over crunchy nacho corn chips, accompanied by grated cheese, diced tomatoes and onions and drizzled with your choice of two sauces. Match it with a beer from our local selection to relax after a long day’s work. 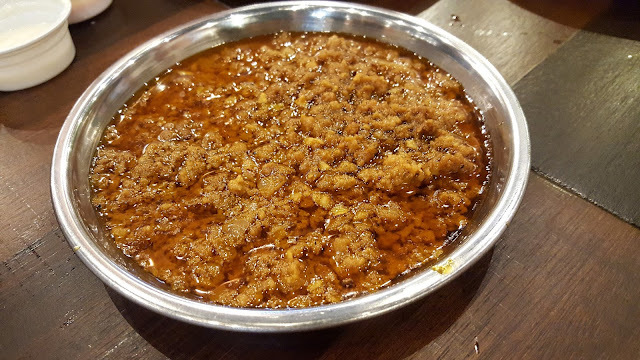 The nachos are crispy and just like the other nachos we usually have nowadays it is topped with a handful of that sinfully-greasy-yet-oh-so-good keema. 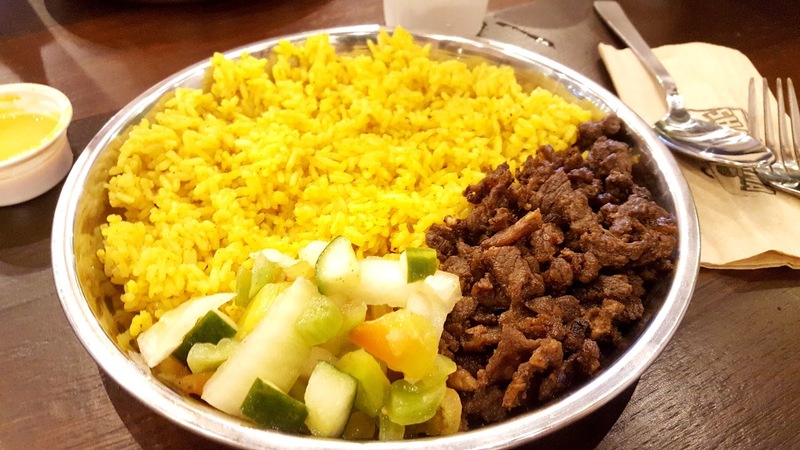 Shawarma Rice - The lamb, beef and chicken were cooked well, tender and easy to chew; even if it already got cold the meat and the fat didn't get rancid. The Biryani rice was savory and you can taste the spices. The keema was also good, it was not unlike the ones I'm used to because it wasn't greasy. If you're on the look out of your weight and health conscious, the wraps are your go-to meals at Shawarma Bros. The lamb was as good as the rice meal and tasted the same; but this is minus the Biryani rice and pita bread is the replacement for the rice. I tried the pita bread and it was just the right texture and had the flakiness that met my palate. The wraps for me would best go with the cheese sauce. 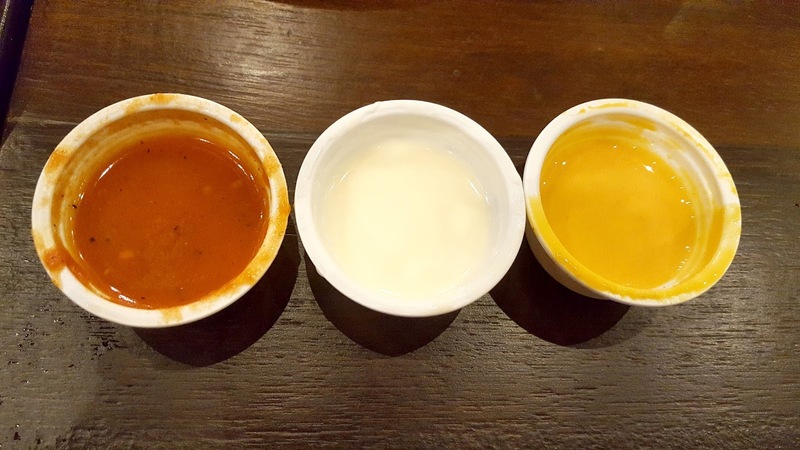 Btw, there is a new addition to their sauces. Some clients gave feedback that their chili sauce ain't spicy enough so they made one that's uber spicy. They don't serve it right away though, just ask one of the staff for it if you want your food to get super spiced up. Venice Grand Canal 2nd Floor, Venice Grand Canal, Mckinley Hill, Taguig City. 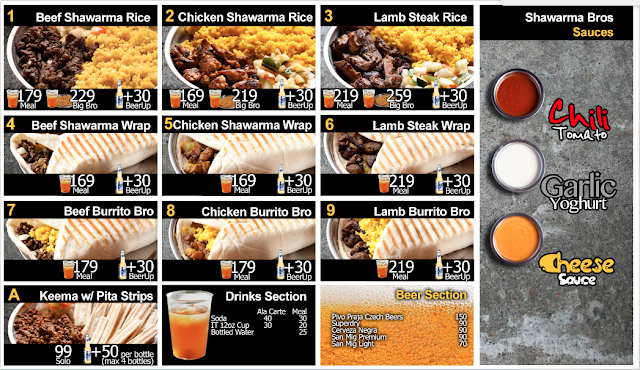 Operating hours: 11:00 am to 11:00 pm (02) 625-4667/ 09954437668 Order for pick-up: (0977) 325-7032. Bonifacio Stopover 2nd Floor, Bonifacio Stopover, 31st Street corner Rizal Drive, Bonifacio Global City, Taguig City. Operating hours: Mondays to Fridays - 11:00 am to 2:00 am Saturdays-Sundays – 11:30 am to 9:30 pm Delivery thru zomato online or 212-1212 Order for pick-up: (0977) 325-7032.